What! Where did summer go? Yes we’re asking ourselves the very same question here at JosyRose HQ, and to be honest we’re not too sure where it went either. However, what we can’t deny is the sudden excitement for Christmas! Being surrounded by glitter, sequins and of course fake snow, is it any wonder we’re counting down to the big day? So if you’re like us and you’re planning ahead then you’re going to love this handy guide to the five JosyRose products which should be on your wish list for Christmas. Do we really need to say any more? Christmas wouldn’t be Christmas without snow - fake or real. 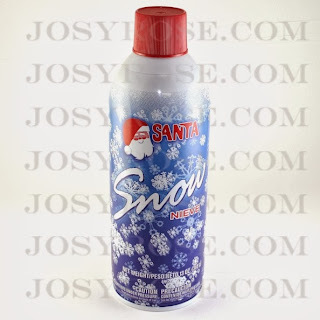 So, as we can’t promise real snow on the day we can promise you fake with this handy spray. 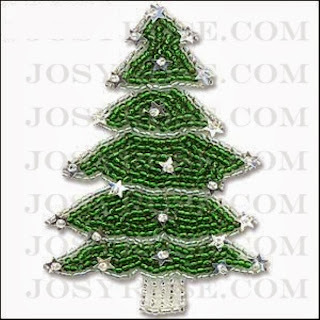 Add highlights to the tops of your Christmas trees, wreaths, centre-pieces and windows. 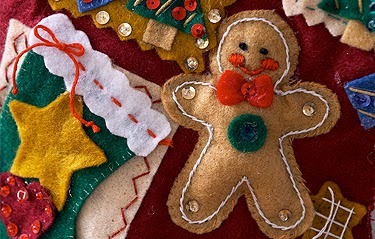 Classic craft felt is ideal for Christmas time, design or download templates from the internet to make personalised tree decorations or gifts. 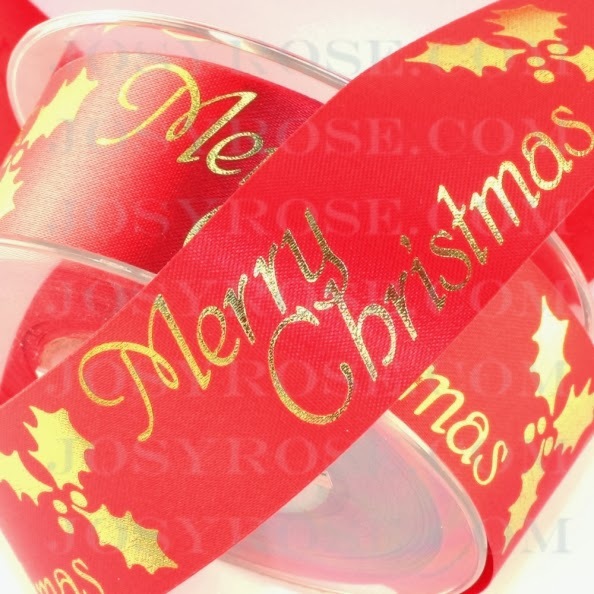 Add a personal creative touch to your wrapped presents with our endless selection of Christmas ribbon. Or, if you’re feeling particularly creative why not take an old table cover and breathe some new life into it by adding a Christmas trim to it. 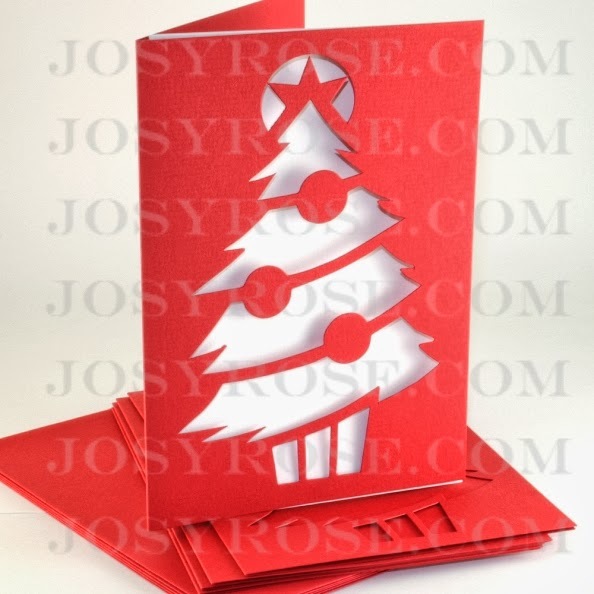 At JosyRose we believe that homemade or personalised cards are simply the best, which is why we have a plethora of different customisable Christmas cards. From metallic card to Christmas card packs, there is plenty to choose from. Why buy a Christmas jumper when you can create your own one from an old jumper you’ve got lying around. How you ask? Well it’s easy - We have a large collection of festive motifs which you can easily iron on to your clothing. And there you have it, five JosyRose Christmas products which should be on your wish list. Now what are you waiting for, view our large collection of buttons, sequins and ribbons online at our haberdashery craft shop.